This week has seen another big story in the media about parenting, specifically infant feeding. The huge revelation? The Royal College of Midwives issued updated guidance. What? How is that headline news? Well, the media decided to ignore the majority of the guidance and latch on (pun intended) to one specific line: that, "if, after being given appropriate information, advice and support on breastfeeding, a woman chooses not to do so, or to give formula as well as breastfeeding, her choice must be respected." This sentence, in a statement which still reiterates the importance of breastfeeding, and the need for support from both medical professionals and society as a whole, is what the Daily Mail chose to call the, "end of breastfeeding tyranny." My kneejerk reaction on seeing some of the responses to the news was one of frustration - once again, the media had found a way to bash breastfeeding and those who try to help mums to do it. But when I read the actual statement I was reminded of my breastfeeding peer supporter training and the key message we were given - listen to the mother and what she wants. And actually, that's all this guidance is recommending. From what I see, midwives are charged with an impossible task. Breastfeeding rates in the UK are amongst the lowest in the world, and as the first point of contact with new mothers, midwives are under pressure to change that. 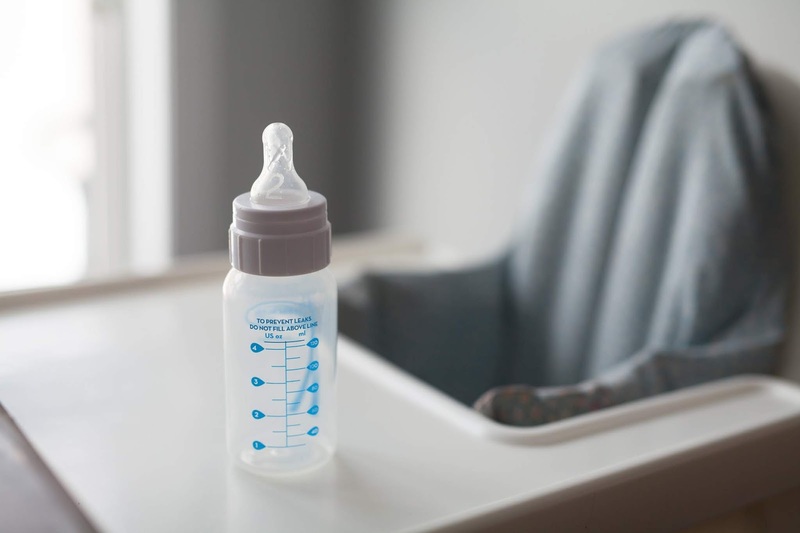 They're also under pressure to deal with understaffing, too much paperwork, increasing numbers of complications in pregnancy and labour, and a culture in which breastfeeding has not been the norm for decades. They're not miracle workers, brilliant and dedicated as many of them are. And I do believe the majority of midwives were probably already following the guidance issued this week. One thing the statement said, which has changed very little since the previous guidance, is that mother who choose to give formula should be given advice on how to do it safely and responsively, and shown how to properly sterilise equipment and make up feeds. This is so vital. Several formula feeding mums I know have said that there's hardly any guidance given once a mother makes the decision to use formula. As a result there is a lot of misinformation out there about how to safely prepare formula. So there is clearly a need for this kind of support and I'm glad the RCM continue to highlight that. I hope the message gets out to those in a position to provide that guidance. This is the crux of the issue: support. A lot of the messages I've seen on social media are from mothers who were not fully supported. Either they were made to feel guilty for choosing formula, or, as commonly if not more so, they weren't given the practical help they needed to get started with breastfeeding and overcome problems. We need to listen to these women, who feel hurt and judged and let down, and learn from them. As for 'breastfeeding tyranny'? 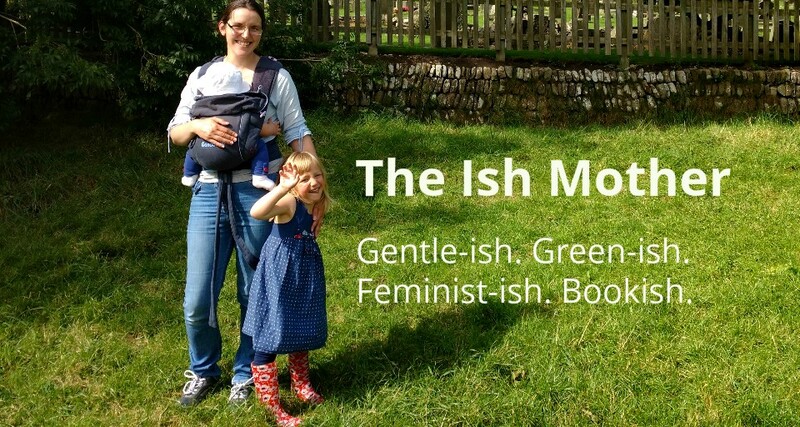 I hope that awful phrase doesn't tar all breastfeeding advocates with the same brush. Yes, some go too far and yes, that needs to change. But most of us just want to support the mothers who do want to breastfeed to do so for as long as they want. We're really not interested in bullying new mums into doing something they don't want to do. We just want them to have an informed choice and to be supported to feed how they want. At the end of the day, our low breastfeeding rates are not the responsibility of new mums. This is an issue that requires investment from the government and public health bodies and a change in how we view breastfeeding as a society. And the media scouring press releases to find any excuse to bash breastfeeding isn't helping with the latter. So well done to the Royal College of Midwives for issuing a very sensible and well balanced statement. And well done to anyone who supports new mums in their feeding choices with accurate information and practical help. May you be allowed to get on with your job without being labelled a tyrant by the tabloids for doing so.